If you already have an iCloud backup of your device, you should be commended for the steps you have taken to safeguard the data on your device. A backup’s importance cannot be overstated especially because of just how easy it is to lose some of the data on your device. 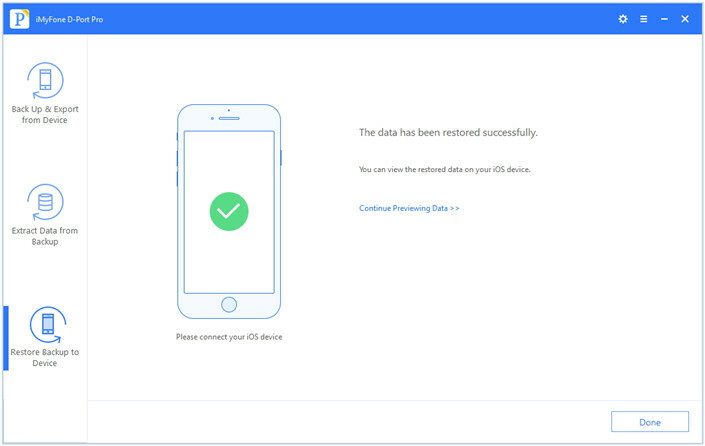 When your device automatically backs up your data to iCloud, getting it back is just a matter of restoring the device. Yet sometimes restoring the device from an iCloud backup is not the easiest or the best thing to do. To begin with, you would need to erase all contents and settings on your device if you want to even begin the process. This means that you could lose some of the data on your device that wasn’t included in the backup. It is OK to do this if you’ve lost almost all of the data on your device since it will be more important to get your old data. But what if, you’ve only lost a photo or two or just a few messages? It is not possible to see what the iCloud backup file contains, let alone be able to restore just some of the data. Yet, a certain tool allows you to do just that. Keep reading if you’ve lost some data and don’t want to restore the entire device. 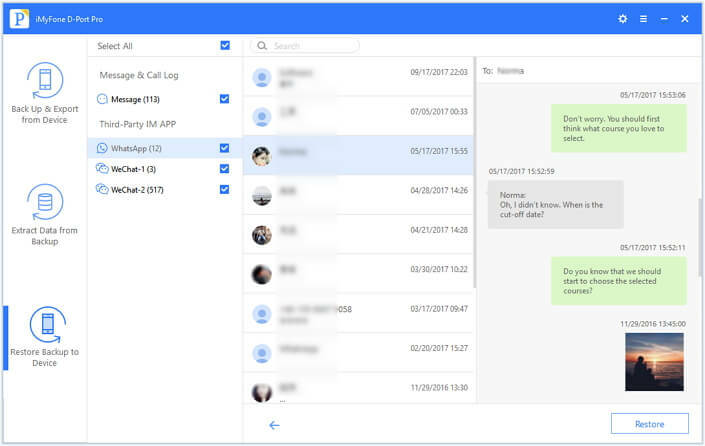 If you want to gain access to your iCloud backup and get just that one missing photos or the few missing messages, iMyFone D-Port Pro is the tool to use. This program is designed to give you control over the backup and restore process in more ways than one. Th features that make that possible include the following. You can use D-Port Pro to restore just a section of your data. You can restore your WeChat, WhatsApp data and messages only as opposed to all the data on your device. Both the Backup and restore process can be in a single click. It can also be used to accomplish a partial backup without overwriting other on the device. Its nature allows it to be the ideal tool to export up to 20 different types of data from an iTunes or iCloud backup or even the iPhone itself. Step 1: Download and install the program to your computer and then launch the program. Launch the program and then choose “Download iCloud Backup”from the main window. 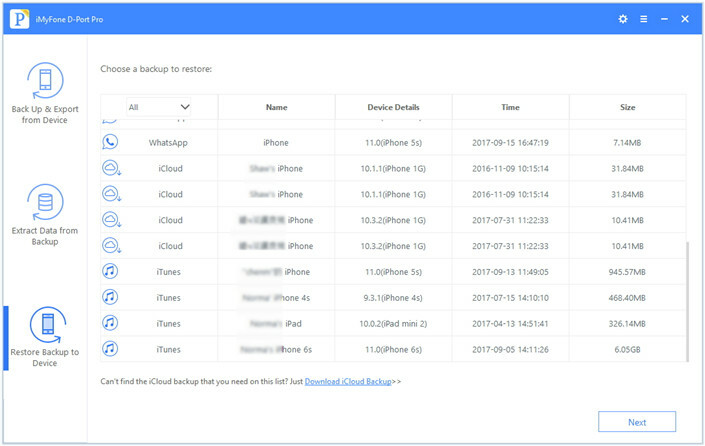 Step 2:Log in to iCloud to see the iCloud backups in your iCloud account. Select the one you’d like to restore and then choose the types of data you want to restore (this will reduce the time it takes to download the file). Step 3: Click “Next” and the program will begin downloading the iCloud backup file. It will then proceed to scan the backup for the selected types of data. Step 4: Preview the data displayed in the next window and click “Restore” to restore the data to your iPhone X and you should be able to see the recovered files there.